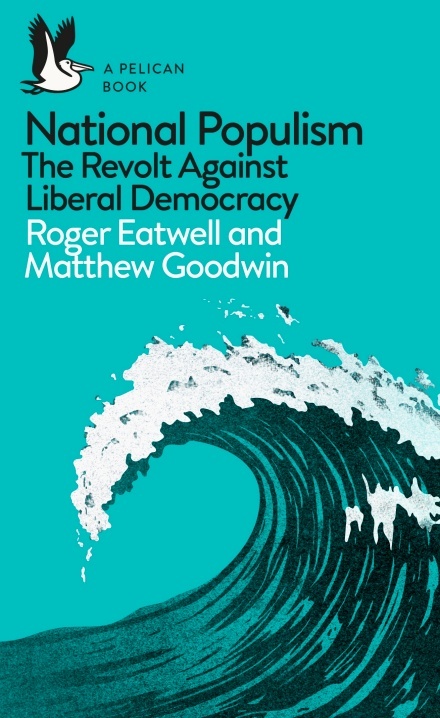 As I mentioned in my “Toward a New Nationalism ” essay, Roger Eatwell and Matthew Goodwin’s National Populism is a very exciting book. 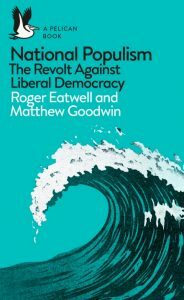 Eatwell and Goodwin marshal impressive statistics to argue that the rising tide of National Populism is based on deep-seated, long-term trends in white societies. They provide much food for thought about how White Nationalists can insert ourselves into the National Populist phenomenon and guide it toward our preferred outcomes. 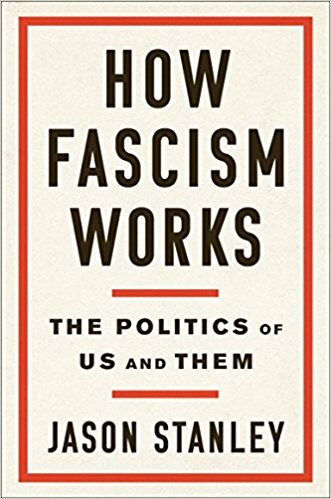 I look at National Populism as a kind of companion volume to The White Nationalist Manifesto , helping us envision how victory might be possible. I recommend this book to every serious movement thinker and activist. I am working on an extensive review essay, and I am planning to do a kind of seminar on YouTube in the new year to discuss it. 2. 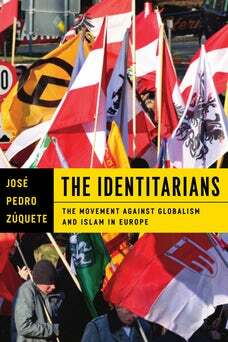 José Pedro Zuquete, The Identitarians: The Movement against Globalism and Islam in Europe (South Bend: University of Notre Dame Press, 2018). José Pedro Zuquete is a Portuguese political scientist. He is the author of Missionary Politics in Europe (Syracuse, N.Y.: Syracuse University Press, 2007) which focuses on Umberto Bossi’s Northern League in Italy and Jean-Marie Le Pen’s National Front in France, and the co-author with Charles Lindholm of The Struggle for the World: Liberation Movements for the 21st Century (Stanford: Stanford University Press, 2010), reviewed at Counter-Currents by Michael O’Meara here . The Struggle for the World is remarkable for including a very fair-minded chapter on the European New Right as a counter-globalization movement. Based on these books, Zuquete struck me as a very meticulous and fair-minded researcher. Therefore, when he asked to interview me for The Identitarians, I immediately said yes. He asked all the right questions. Zuquete also interviewed a large number of friends and colleagues, as well as many people I know only by name. Of course reading your interviews when reflected through the funhouse mirrors of the academic or journalistic mind is frequently like having fever dreams about the day’s events. But not so with Zuquete. He is so scrupulous that the final product is a book that allows Identitarians to speak for ourselves. The Identitarians is a very inspiring book that everyone in our movement needs to read. I will do a much more detailed review in the new year. 3. 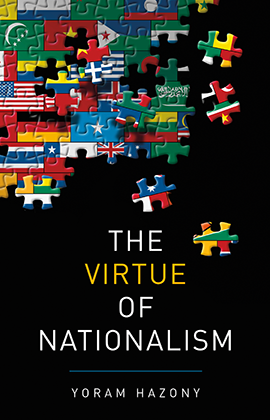 Yoram Hazony, The Virtue of Nationalism (New York: Basic Books, 2018). Yoram Hazony is an Israeli Jew. He is both a religious Jew and a Zionist. He is President of the Herzl Institute in Jerusalem, named for the founder of Zionism. The Virtue of Nationalism is a remarkably clear, incisive, and convincing case for the nation-state as the best form of government. Hazony contrasts the nation-state both with the tribe and with the empire, arguing that it is superior to both, allowing a higher level of freedom and civilization than the tribe and better ensuring peace and cultural diversity than the empire. As a religious Jew, Hazony brings forth many Biblical arguments to argue for the superiority of the nation-state, making his book especially useful for defending nationalism to Christian audiences. Hazony, unlike many of our (((fellow white people))), does not argue for nationalism for Jews and globalism for everyone else. 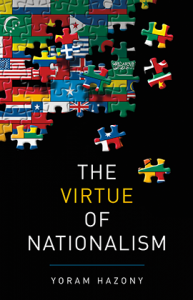 He argues that nationalism is the best system of government for all nations. But because he distinguishes tribes from nations, he does not believe that every stateless people deserves a nation-state. I will publish a full review in the new year. 4. Chuck Palahniuk, Adjustment Day (New York: Norton, 2018). 5. 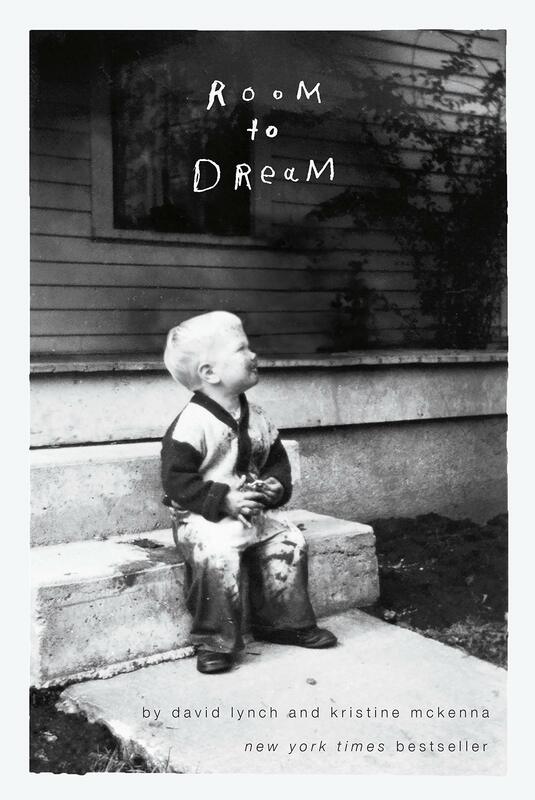 David Lynch and Christine McKenna, Room to Dream (Random House, 2018). David Lynch is my favorite living film director. Room to Dream is a hybrid autobiography and biography, alternating between transcriptions of Lynch’s taped memoirs and Christine McKenna’s narratives which provide context for and fill in the gaps of Lynch’s recollections. It is an unusual format, but it works quite well, never becoming merely repetitive. This book is essential reading for understanding Lynch the man, the visual artist, and the director. One prosaic but very important insight this book gave is the importance of Lynch’s small but loyal staff in providing a humming and efficient back office for his many creative projects. 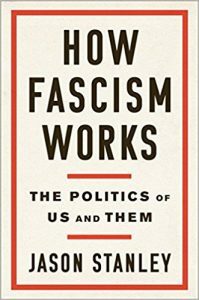 Jason Stanley argues that evil fascists make a distinction between us and them, unlike liberals who don’t have any enemies. Along the way, he makes sure you know that he is a Jew, descended from Holocaust survivors, and is married to a black woman. These facts, he believes, add to his credibility. He seems to believe everything he reads on HuffPo. They sure don’t make Yale philosophy professors like they used to. For a more detailed discussion, see Donald Thoresen’s Counter-Currents review here . 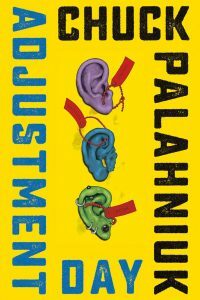 PS: Feel free to share your lists of the best and worst books of 2018 below.